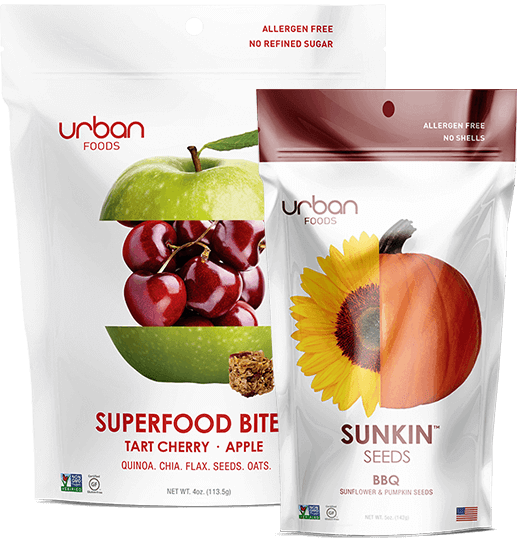  Urban Foods is the innovative “healthy for you” snack brand that satisfies today’s consumers need for clean ingredients with taste and texture. 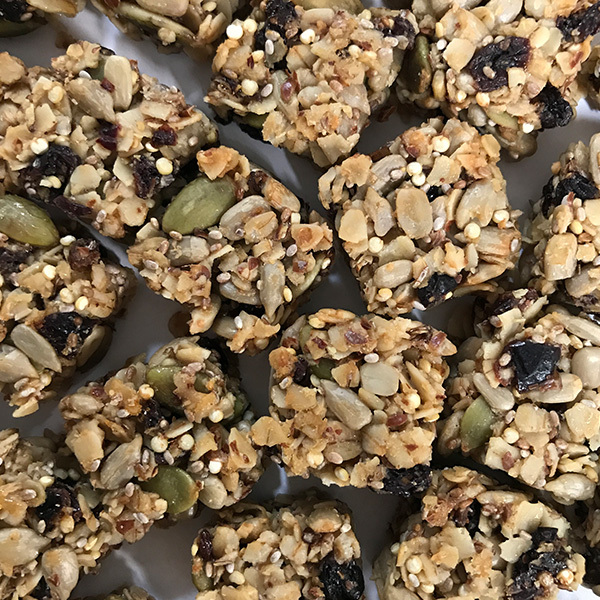 We set the standard with superfood ingredients, no refined sugar, and always allergen free. 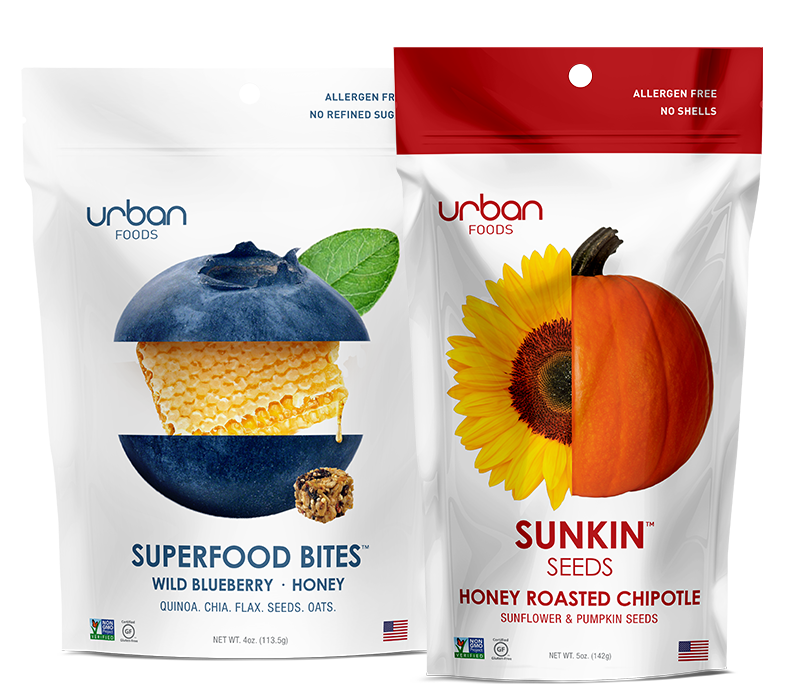 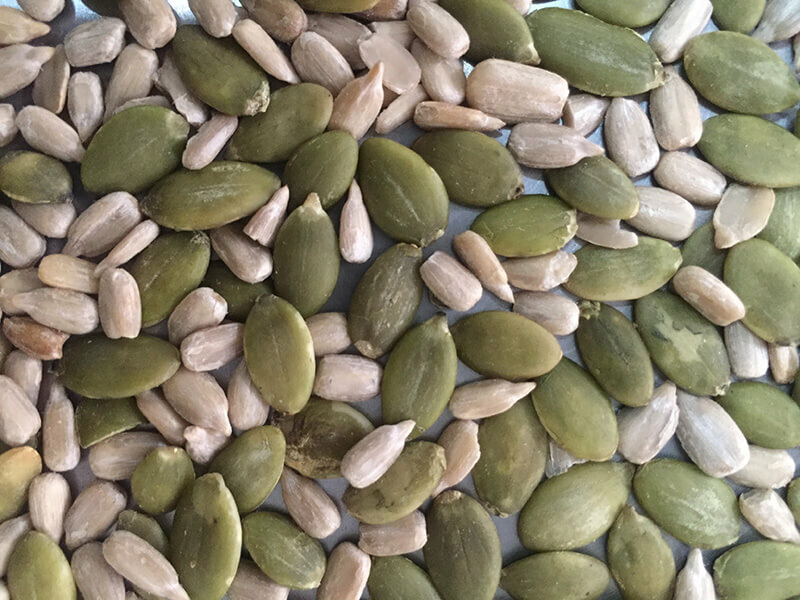 Both Superfood Bites and Sunkin Seeds are trend leaders, and will meet the growing market demand for Innovative healthy eating, good-for-you food, that tastes great!